A rock climbing guidebook describing 52 crags ranging in height from 100m+ multi-pitch routes down to the more traditional single-pitch routes. 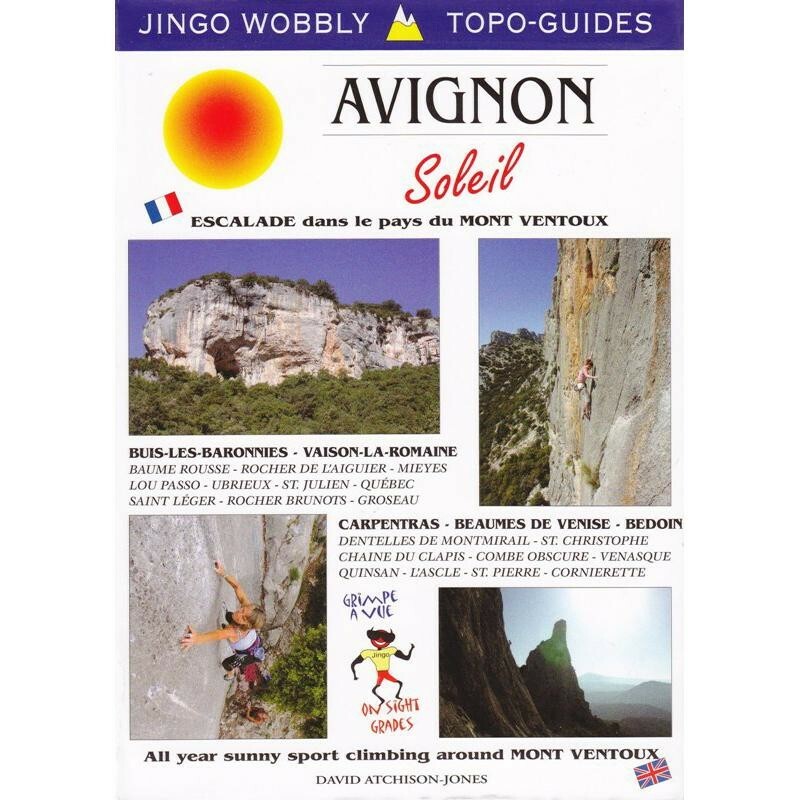 Includes all the major new sport climbing venues such as Saint Leger, Venasque, Saint Corneirette and many more. All year sport climbing around Mont Ventoux.